Civall Solutions has just taken delivery of a new CAT 336FL Excavator putting it straight to work. Congratulations from the team at HEFA. 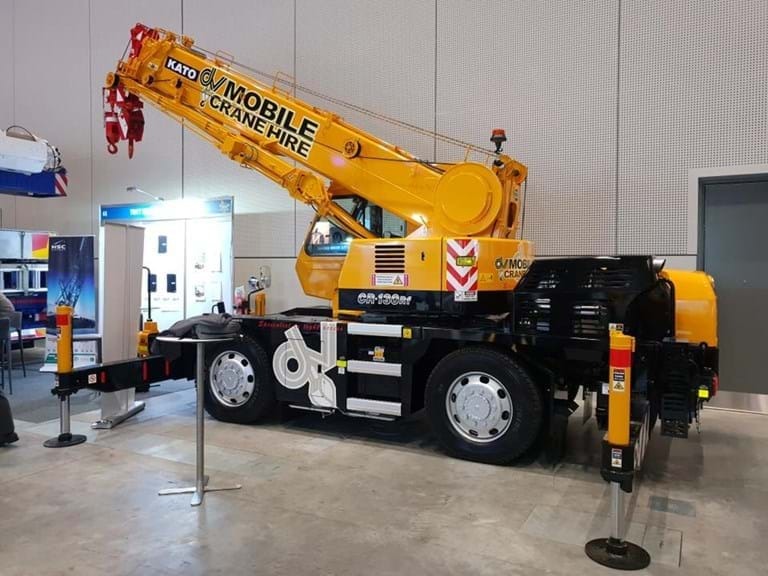 Diamond Valley Mobile Cranes recently took delivery of a new Kato CR130RF Mobile crane, following its unveiling at the at the CICA conference crane display held in Melbourne in October. The Kato Crane will complement their existing fleet, which includes three 16 ton bubble cranes.